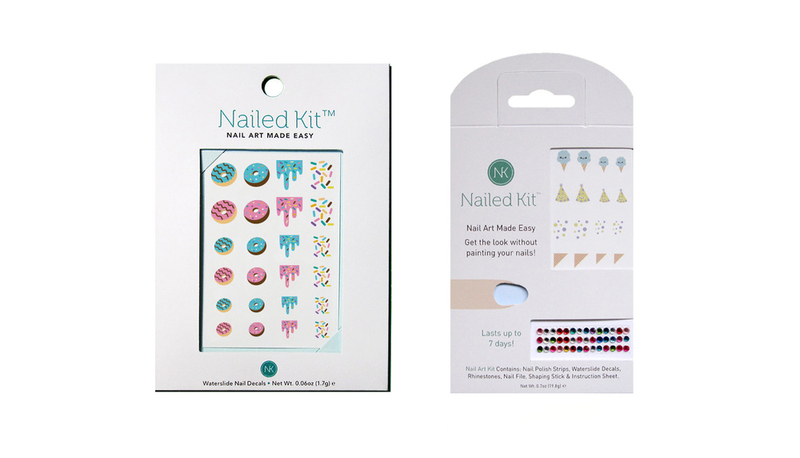 Worked closely with the founder to create branding, packaging & nail art. For branding, we wanted to create a simple, elegant recognizable branding that reflected the DIY beauty culture. Packaging & product had to be simple, non-toxic/cruelty free & locally made in San Francisco.